Meanwhile, a shy 18-year-old medical student attends his first dissection and notices something strange as the doctors prepare their tools . . . Did her eyelids just flutter? Could this corpse be alive? 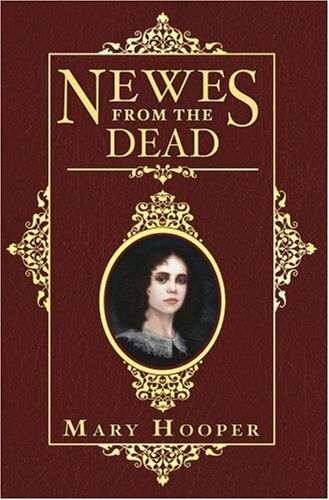 Beautifully written, impossible to put down, and meticulously researched, Newes from the Dead is based on the true story of the real Anne Green, a servant who survived a hanging to awaken on the dissection table. Newes from the Dead concludes with scans of the original 1651 document that recounts this chilling medical phenomenon. The things that got me into this story was the fact that is was supposedly at least based off of a true story. I mean, what could be more exciting to read about? The idea of a woman ‘waking up’ after being hanged but not being able to move and listening to people discussing who was going to cut what sections of her. That is scary stuff! I really liked the way the story was written/told. 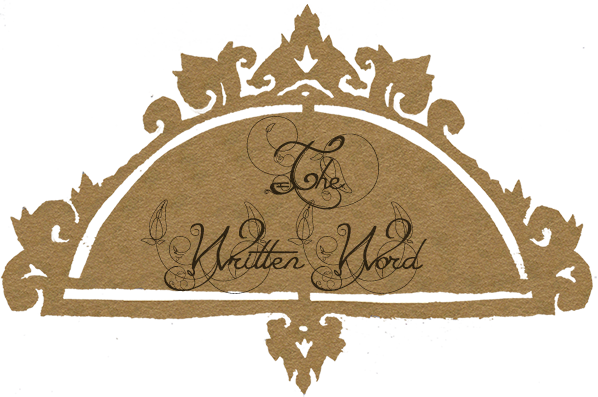 I am pretty sure I have mentioned it before, but I love stories that have a lot of backstory that just adds to whatever is happening in the present. This story is mostly backstory and I loved it. We get little snippets of Anne on the table trying in vain to make someone notice that she is still alive and that they should not be chopping her up. But what made her go to the noose to begin with? This is what the story mostly deals with. However, I did feel there was a lack of suspense to the story. Not at any point did I really feel like Anne was going to be cut up, but in the past sections I did feel suspenseful because I knew where she was heading, and with every step she made she was drawing closer and closer to that fate. I think one thing that kept the doctor sections from being suspenseful was the fact they just dragged a little. If half of these sections were removed from the book, you would not have even noticed. You could feel the way the author was trying to by time until the big reveal at the end. 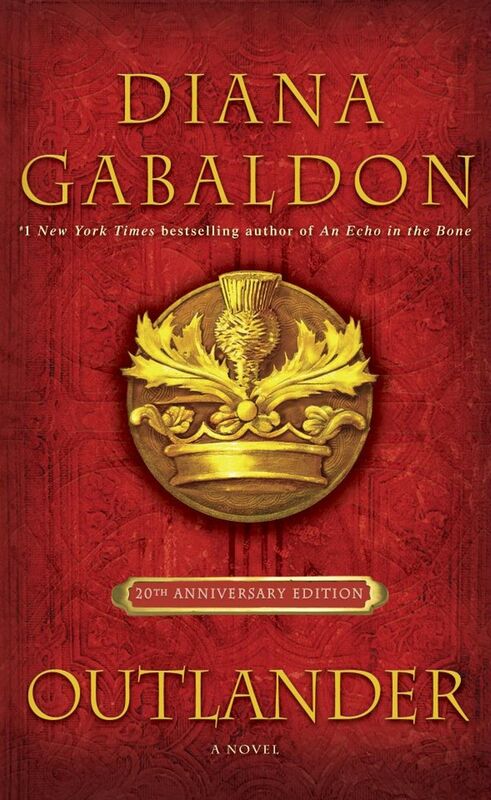 I think the author did a very good job and portraying the time period in which the story takes place. Peoples actions, the way they treated each other and just general ways they acted was very true to how things would have gone down back in the day. I rather enjoyed the characters, but Anne and Robert were the only two that I found to have much depth to them. These two developed throughout the book while others didn’t. I did however find Anne to be deeply stupid, and at the end she seemed to have done a one-eighty on her personality and thought of herself as a queen. Both of these things I can understand though. Here comes the tricky part for me. I don’t really know if I would recommend this book to anyone. I liked it, but its not really the sort of book I would hand to people to read. I suppose if you have heard about Anne Green and her story interests you, then this might be something you should pick up. It has its issues, but Mary did try really hard to portray the story in the most accurate way. This was a really enjoyable and entertaining read. I found the plot of this book to be really interesting and entertaining. The idea of a ‘modern’ woman being transported back in time to a culture that did not like hers and then working out how to survive and how exactly how much she can or cannot to do to help the people she meets there with the things she knows is really interesting. As someone who has interest/beliefs in pagan culture I loved the way that she came to being in the past was through a connection with a stone circle. The book also taught me a bit about the time and the culture and made me fall more in love. It was a place I wanted to visit before, but it has been moved up the list! The characters I both liked a didn’t like. It took me awhile to really become in invested in what was going on with this. I think this is because while the writing was great at weaving the story and once you got into it, to start off with I found it a bit stiff and it didn’t pull me in. After this time though I found myself freaking out about a number of interactions between characters. Claire I liked but I also found her greatly annoying at times. She didn’t know when to keep her mouth shut or when to wait for something and thusly got herself or others into loads of trouble that would never have happened if she was more sensible. Though Frank was barely in the book I really desperately wanted her to go back to him for about half the book. What really surprised me was my attitude to Jamie, it was very like, hate, love. With the three stages of his and Claire’s relationship my feelings for him changed. In stage one I liked him and thought he was cute and friendly, but I still wanted her with Frank. The second part I actually really did not like him at all and just wanted her to beat him up. Then in the last part I was so happy that she chose him. I don’t know when the transition of emotions happened between stages 2 and 3, but when Claire was there deciding if she wanted Jamie or Frank I was freaking out that she might still want Frank. Serious panic. One downfall I felt the book had was I think it was a lot longer than it really had to be. I will say this might be because I was listening to an audio book and I zone out easier this way, but I think there was a lot that didn’t need to be and the book was rather slow paced. There were a few full on moments like the ending, but they were very spread out and you had to get a through a lot before you got to them. I recommend this book to anyone who likes historical fiction because overall I did really enjoy this book. Alaska, 1920: a brutal place to homestead, and especially tough for recent arrivals Jack and Mabel. Childless, they are drifting apart–he breaking under the weight of the work of the farm; she crumbling from loneliness and despair. In a moment of levity during the season’s first snowfall, they build a child out of snow. 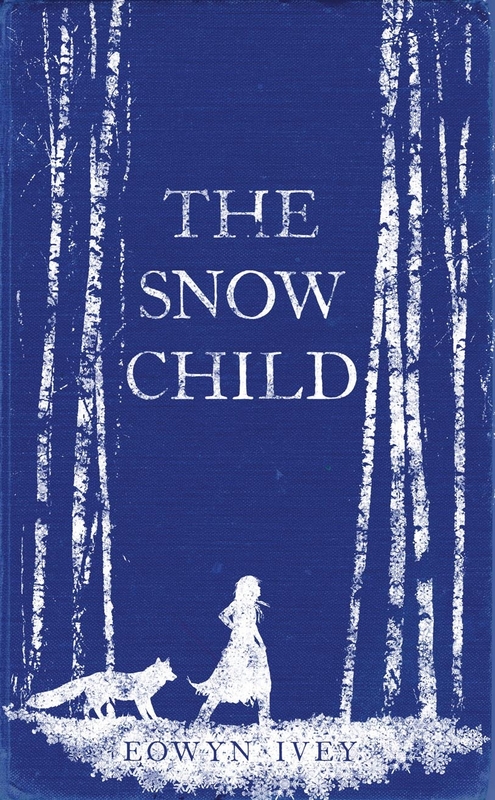 The next morning the snow child is gone–but they glimpse a young, blonde-haired girl running through the trees. This little girl, who calls herself Faina, seems to be a child of the woods. She hunts with a red fox at her side, skims lightly across the snow, and somehow survives alone in the Alaskan wilderness. As Jack and Mabel struggle to understand this child who could have stepped from the pages of a fairy tale, they come to love her as their own daughter. But in this beautiful, violent place things are rarely as they appear, and what they eventually learn about Faina will transform all of them. Normally I would round a rating up or down if it lands on a .5, however, I can’t do that this time. I loved this book so much I can’t give it a 4, but the ending prevents me from just giving it a 5. But gosh this story was just so beautiful, I think it was by far the most beautiful one I have read this year. No warm blood in me doth glow, water in my veins doth flow. Yet I’ll laugh and sing and play, by frosty night and frosty day. Little daughter of the snow. Then I shall melt away again, back into the sky I’ll go. We are presented with an old sad couple that seem to be in a never ending cycle of sadness and despair after giving birth to a still born baby, neither of them knowing how to get nor really trying to get out. In a rare moment of happiness they go outside in the snow in the new home in Alaska and decide to build themselves a little girl out of snow. The next morning their creation is destroyed and there are foot prints only leading away from where the snow child once stood, and a small figure appearing and disappearing at the edge of the trees wearing a blue coat and red scarf. Then the little wild, spirited girl Faina enters their lives. I still don’t even know where to start with this review. The entire time we are reading we are just thinking and thinking about how Faina came to be. Is she a child born from snow as is told in Mabel’s storybook? Or is she a poor orphan child that has grown up in the wilderness as is suggest by the events we encounter with Jack? And if she isn’t a mystical being, how does that explain that ending? To believe, perhaps you had to cease looking for explanations and instead hold the little thing in your hands as long as you were able before it slipped like water between your fingers. One structural thing, that was at least in my ebook copy of the story, that I found really interesting was that when anyone was talking to Faina or ever really just about her, their words don’t have any quotation marks, but when they are having conversations about or to anyone else while Faina wasn’t involved, quotation marks were used. The introduction of Faina in their lives, not only gives them something to love and be joyous about, but it also teaches them that even when she isn’t around there are still things to love and still people that care. I feel she taught them that you can’t run from your problems at that there is still things to be happy and hopeful about. We are allowed to do that, are we not Mabel? To invent our own endings and choose joy over sorrow? Through her they find their love for each other, and their love for this new land that they live in. I have to say that I felt that love too. I just wanted to dive into the pages and play in the snow and run with foxes and be as mysterious and fleeting as snowflakes on the wind. Faina was an entity that was just out of reach and something we never really completely felt part of. She was just too mystical. I think the friends they make in Alaska are the sweetest people ever. When they help them with the farm despite the protests and basically just move into their house, my heart melted for our old couple. I really like the relationship that was developed between Jack and Mabel and Garret. It took me awhile to see where that section of the story was going but by the time it happened I had accepted and saw there was no other way for it to go. I was freaking out about it the whole time though. With the state of Faina ever being in question many of the events had me panicking. Then the ending. Oh the ending. I will not go into detail about because I don’t want to wreck a book I want everyone to read, but the ending though was one we thought could of been coming, it didn’t leave me feeling complete. Something was wrong with it and it kind of shattered this beautiful sad and mystical feeling that I had been enjoying throughout the book. So yes, read this book. I think many people should at least give it ago. If you are looking for something action packed and fast paced, I think you should stay away. Far away. But if you are looking for something more subtle and flowing, much like the flow of a creek or the fall of light snow, then you need to pick this up. Just beware the ending.